Gosh, we hate to brag, but here are some awards that we've won and what people in the press have been saying about us. Amy Robson will be named the Entrepreneur of the Year at the Flamborough Chamber of Commerce’s Outstanding Business Achievement Awards Gala on March 27. 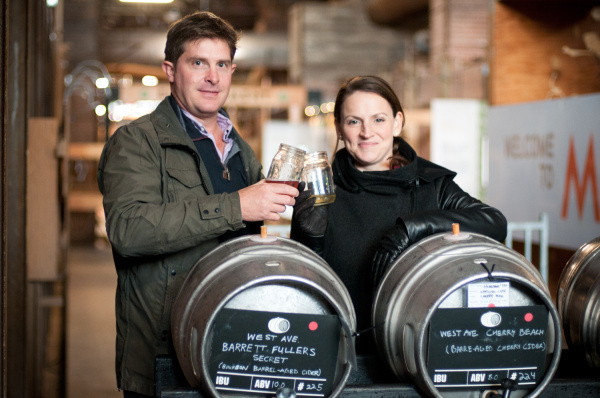 Robson, who owns West Avenue Cider with husband Chris Haworth, said the award is an honour. “The pursuit of finely crafted cider led the husband and wife team behind West Avenue Cider to replant heritage crops that fell out of favour in Prohibition days. 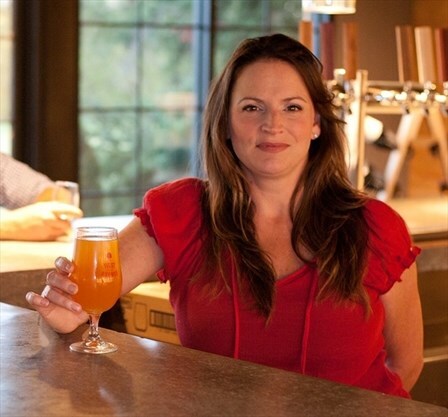 Amy Robson and Chris Haworth planted 100 types of heritage apple trees on their orchard in Freelton, Ont., and just opened their doors to a new cider house this month. “Ontario’s cider makers struggle with restrictive regulationChris Haworth is a top cider maker in the country – a status that was solidified earlier this year, when his company West Avenue Cider won four gold medals and two best-in-class awards at the Great Lakes International Cider and Perry Competition in Michigan, the world’s largest cider competition. But there was no time to celebrate. The following day, Haworth was back at work on his year-old 75-acre farm outside of Hamilton, mucking out hundreds of holes to plant an apple orchard. And that work is just part of why it’s so difficult to produce Canada’s oldest alcoholic beverage. “Chris Hayworth brings the same experimental flair he employs in the kitchen to his cider making. "A passion for the culinary arts" encouraged the Manchester native to give making cider a try. "It's like, once you learn how to cook, how do you take that passion to the next level?" “Planting an apple seed will produce a more random result than pulling the handle on a Vegas slot machine. Apples grown from seeds are “extreme heterozygotes,” often only distantly related to their parent DNA. 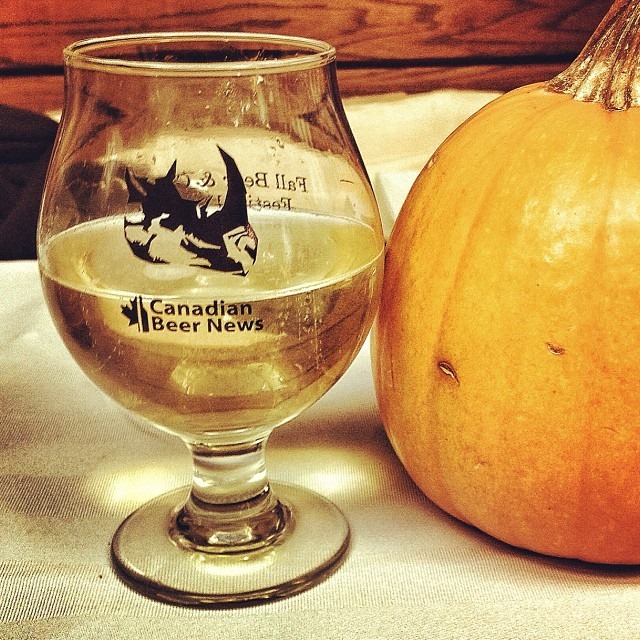 “My rough, and somewhat hazy, count of the ciders I've tried this week is approximately 25. We are at the halfway point for the first (and hopefully annual) Ontario Cider Week, and there has never been a better time for cider in Toronto. I can dimly remember when we only had two or three hard ciders at the LCBO. All of them were sickly sweet and at least one came in trashy 2 L plastic bottles. Obviously, we have come a long way to get to the point where several local cideries are making dozens of compelling takes on alcoholic apple juice. “As I sit in my armchair sipping Archibald Orchards sparkling hard cider from a tall slender flute, I’m not surprised to read that hard cider is the fastest growing alcoholic beverage in Ontario. “One was black as the night with a foamy crown for good measure. Another was beet red. Some had fizz while others were amber-gold and sparkled under the bar lighting. Many glowed in various shades of red while others were perfectly golden. “Look out, Toronto! Ontario’s craft cideries are about to take over the downtown core for six days and nights of discovery and revelry that just might open up some eyes and palates to this growing beverage trend that’s exploded on the drinks scene in the last couple of years. “Cider in Ontario has historically been something of an overlooked category when it comes to adult beverages, which is strange given that it was likely one of the first alcoholic beverages consumed in North America--and also strange given that Ontario's climate makes for perfect apples for making damn tasty ciders. “Over the past couple years, Toronto's craft beer movement has expanded the palates and thirst for interesting brew. Now, it's paving the way for a new fizzy beverage: craft cider.